Memories of summers past, vacations full of laughter and funny stories that will be told for years to come – traveling as a family should be as fun and stress-free as possible. 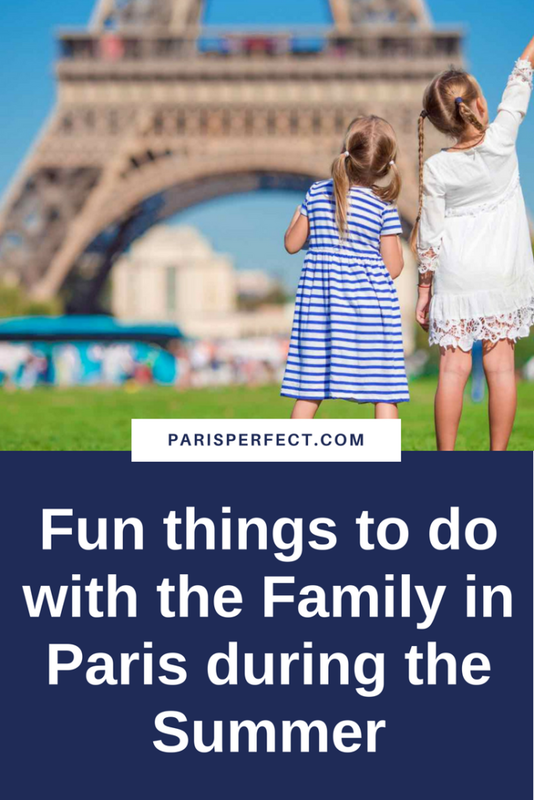 Finding fun things to do with the Family in Paris during the summer isn’t hard when you know what you are looking for! 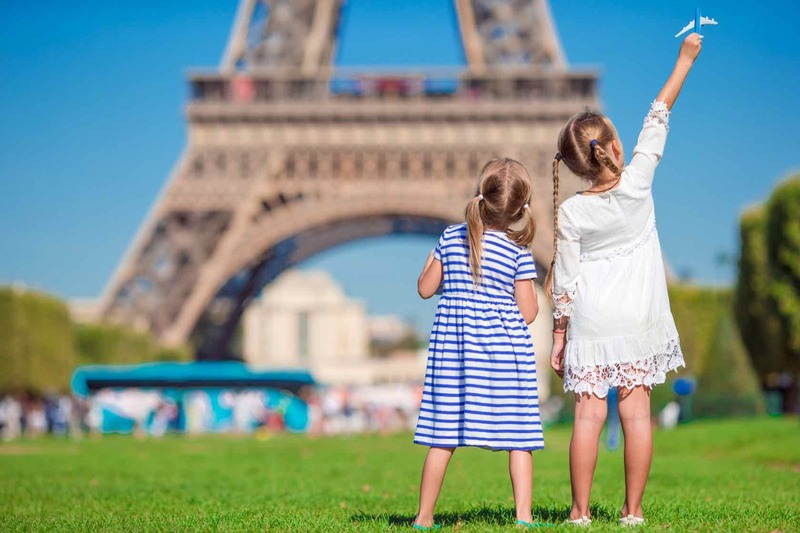 Whether your children are artists, scientists, sports stars or linguists, Paris has the activity to inspire the whole family. Here are some ideas to experience City of Light through your child’s eyes. 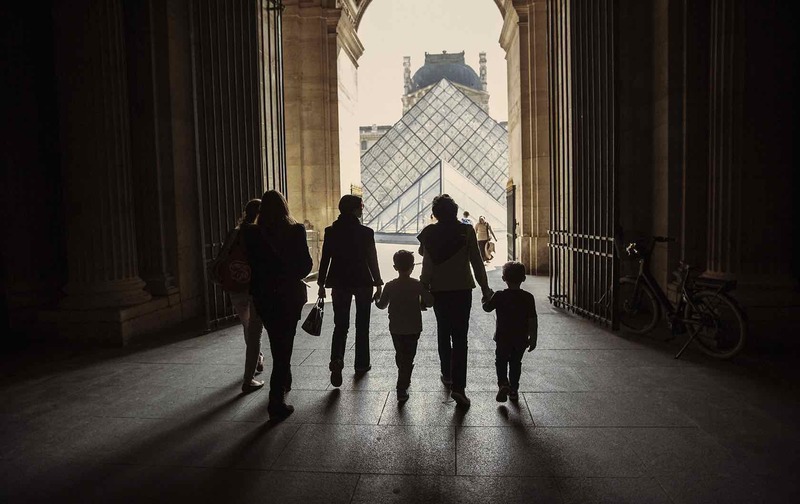 One of our families who had been looking for fun things to do with the family in Paris booked a Louvre Treasure Hunt, and we were privileged enough to be invited along for the privatized adventure into the depths of Paris’ most treasured museum! Meeting outside the glistening pyramid, on a hot summer’s day, being surrounded by the sublime architecture and impressive statues, with the flowing fountains enticing a little playtime, before meeting the guide, is a very impressive start to any vacation journal entry. Then descending into the cool interior of the museum, after a hot morning of sightseeing – or getting the teenager out of bed – makes every member of the family happy. The hunt begins in the Middle Ages, finding the original structure of the Louvre that is preserved within the walls of the museum, the ancient fortress commissioned by King Philippe Augustus in 1190. From here, an excavation further back in time arrives at the Ancient Egyptians and learn so many artifacts are now found in Paris. 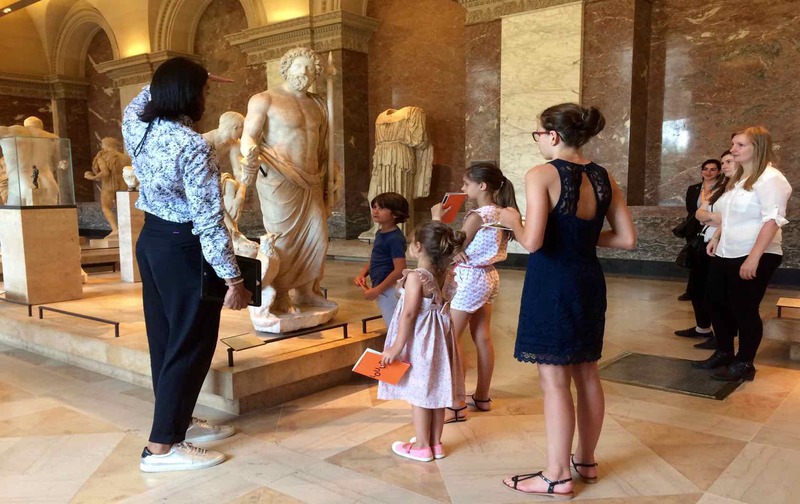 As the tour moves through the Louvre’s vast collection of art, sculpture and historical artifacts, each of the kids gravitate toward their interests. Having a well versed guide is helpful when answering all the questions posed by so many curious minds. This allows everybody the chance to learn and discover the hidden gems and impressive history below the pyramid of the Louvre. Although this activity is designed for the younger members of the family, the parents’ pleasure is watching their children devour bite sized facts. 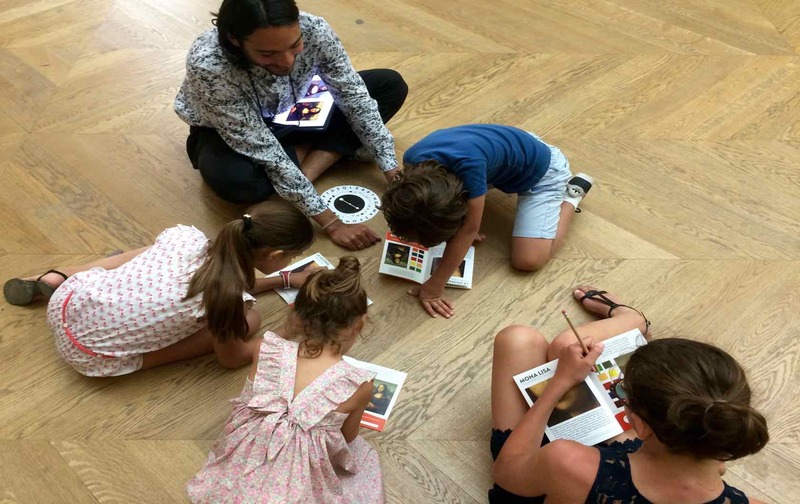 The guide, short videos and interactive booklet make the Treasure Hunt format an ingenious way to keep kids entertained and hungry to learn, even through the summer break. 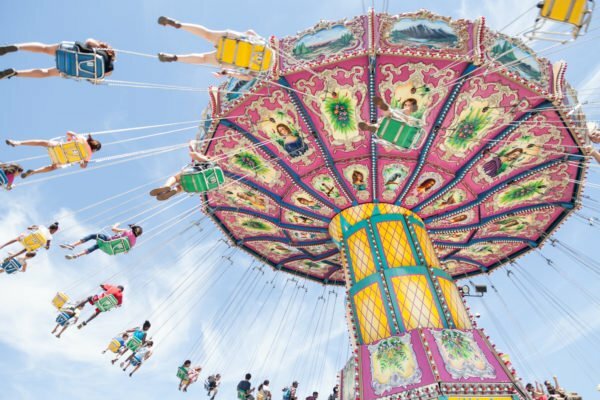 Check the agenda for La Villette for your family’s dates in Paris. This ‘small village’ is a terrain of exhibition spaces and outdoor play parks, with the river flowing through the center. The Cité des Sciences and its impressive globe structure reflects the skies above. 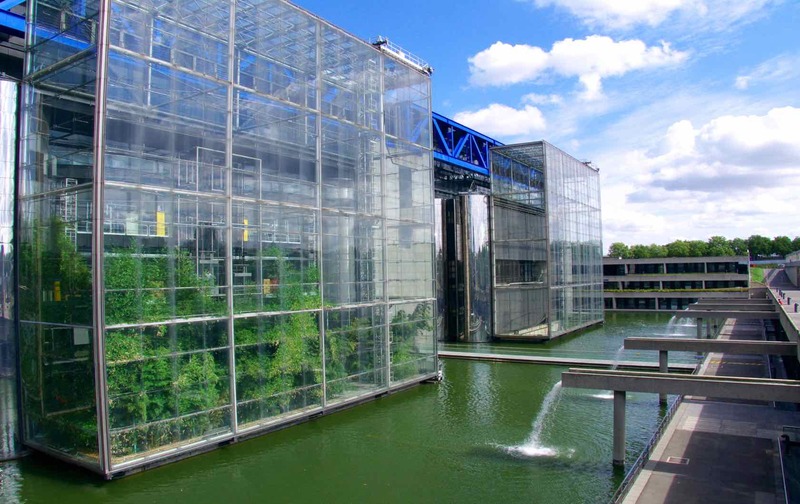 This part of Paris can be a great source of inspiration for your kids; it’s also a safe place to let your kids loose and work off some energy. Example exhibitions include Lego: DC Superheroes for the mini-architects, and for the computer scientists, an interactive and immersive wonderland created by TeamLab, where they can spend hours manipulating digital waterfalls, catching binary butterflies and exploring visions of space. With almost 500 parks and green spaces in Paris, your family has plenty of choices for exploring the calmer outdoors of the city. 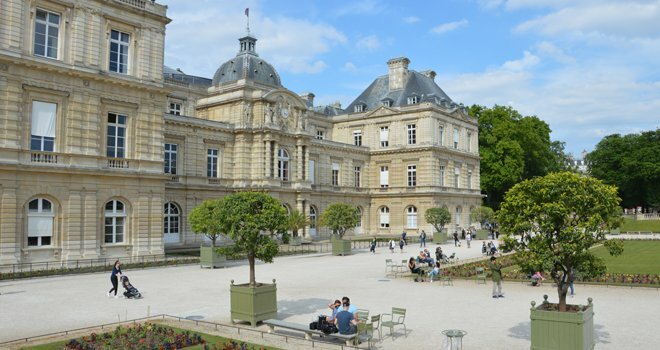 From the well-known Luxembourg and Tuileries gardens to the smaller pearls like Jardin du Palais Royal hidden in the 1st arrondissement, you can find the right space to have some outdoor fun. Our tips: Plan to go during the week as the parks get very busy over the weekends, and strolling early in the mornings will give you even more space to stop and smell the fresh roses. 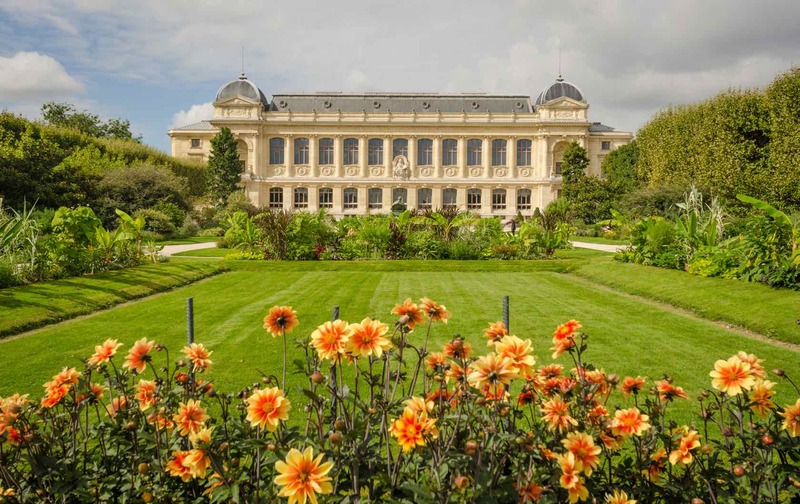 Visit the zoo at Jardin des Plantes in the 5th arrondissement. It is open every day and is the perfect size to fill a morning or afternoon of family fun. 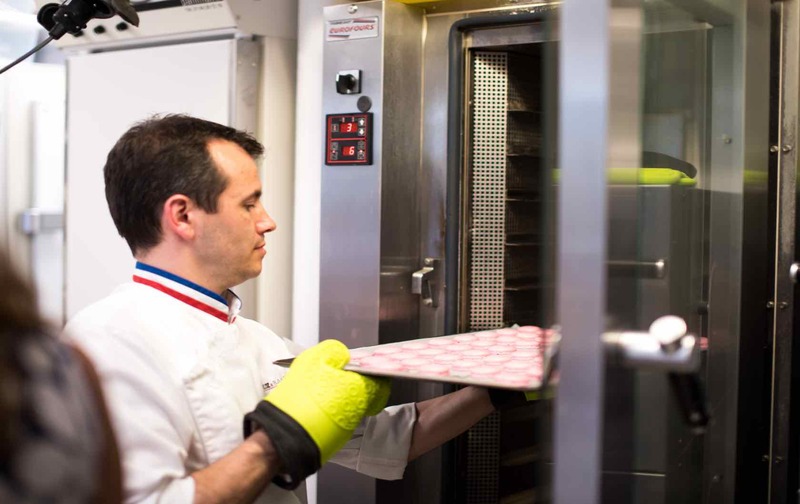 French culinary training is every chef’s dream, and for budding cooks, there are plenty of tasty things to do with the family in Paris. Take advantage of having your own kitchen in your Paris Perfect apartment, gather delicious ingredients from the many markets and food stores and create the menu as you go. A food market you should definitely visit during your stay is the Marché de Saxe-Breteuil. Widely known for the highest quality produce, there is something for everybody’s taste buds. Plus, grocery shopping with the Eiffel Tower in the distance is a nice change for this family task! Learn the secrets of pastry making and take a Pâtisserie Baking Class, a family orientated hands-on experience. Take the knowledge from a French chef, enjoy the fruits of your labor and then recreate the experience once home. Opt in for an Itinerary Planning Service and have an expert build a trip to your family’s desires. Doing the hard work for you, our Natalie at Myriad Assistance has the solution to the frequently asked question of ‘What are some special things to do with the family in Paris?’ Having an extra helping hand offering insider tips on such as where teens can shop, reserving family friendly restaurants, booking trusted activities and most importantly, giving you time enjoy a carefree summer with your loved ones in Paris. 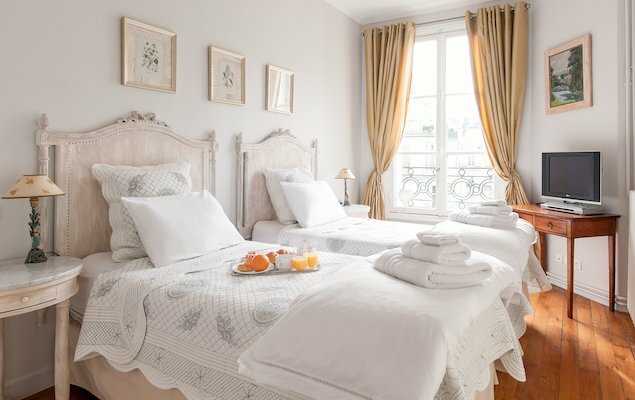 This is an additional service recommended by our guests, such as Rachelle from the United States suggests: ‘…Traveling with children, this allowed us to just relax and enjoy the magic that is Paris.’ Read the full apartment review here. Posted on Tuesday, August 7th, 2018 at 5:07 am in Paris Tours & Services. You can follow any responses to this entry through the RSS 2.0 feed. You can skip to the end and leave a response. Pinging is currently not allowed.